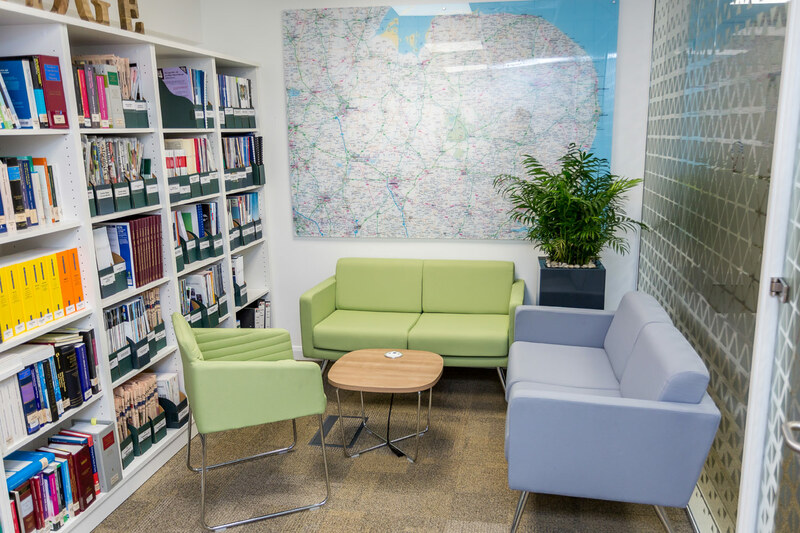 Ashtons Legal is a successful legal firm based in the East of England, with offices in Bury St Edmunds, Cambridge, Felixstowe, Ipswich, Norwich & Thetford. 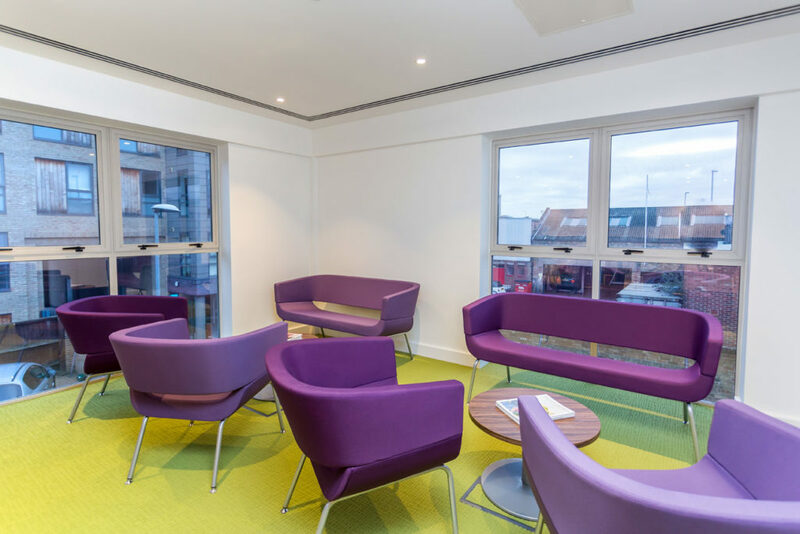 They contacted us to supply and install office furniture to complement their recent office refurbishment in Cambridge. 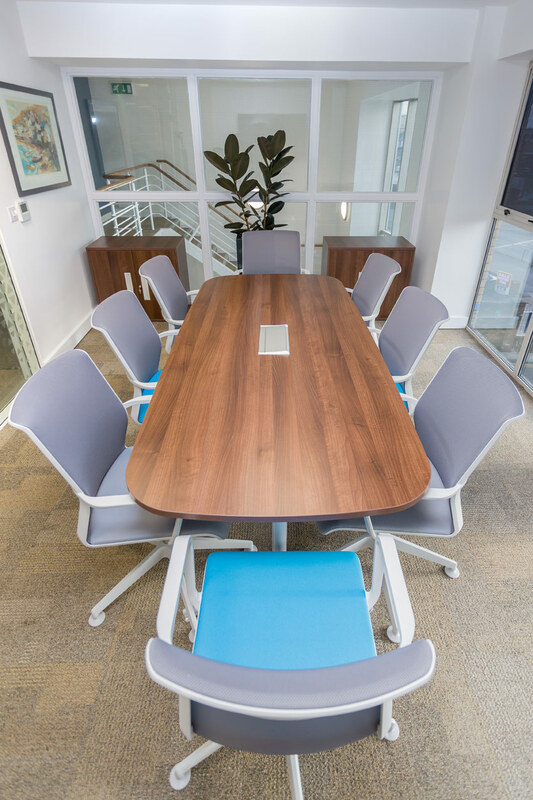 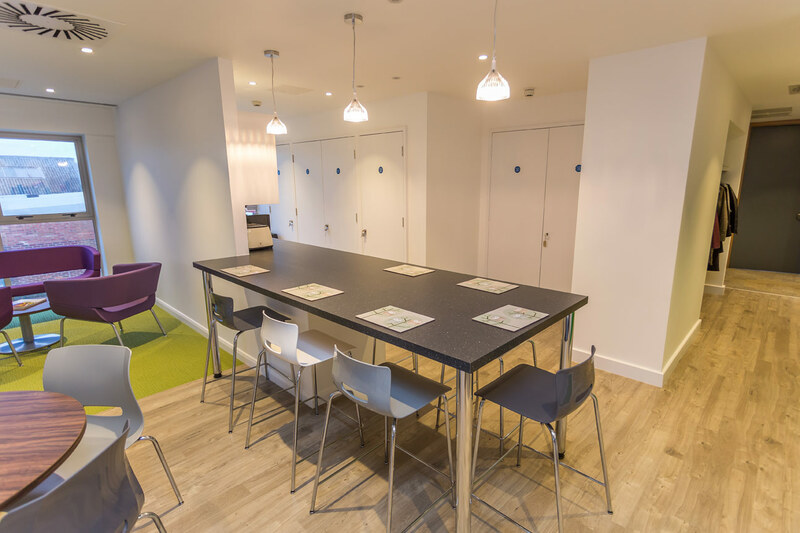 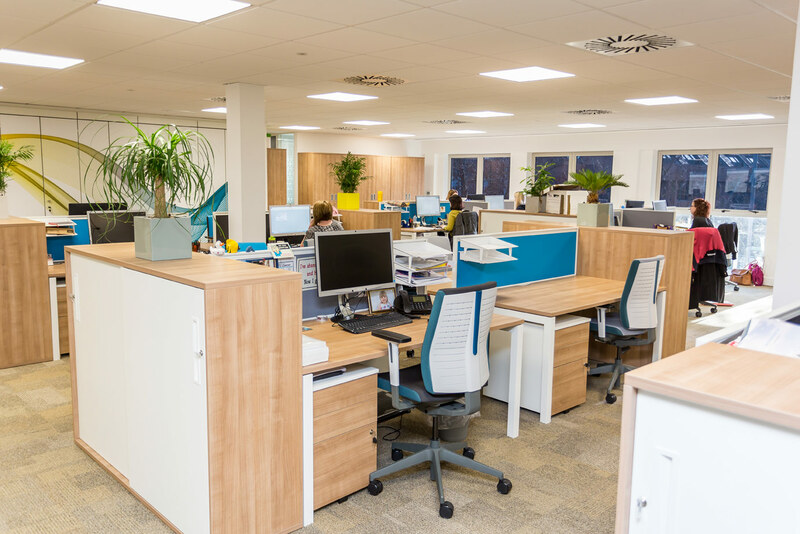 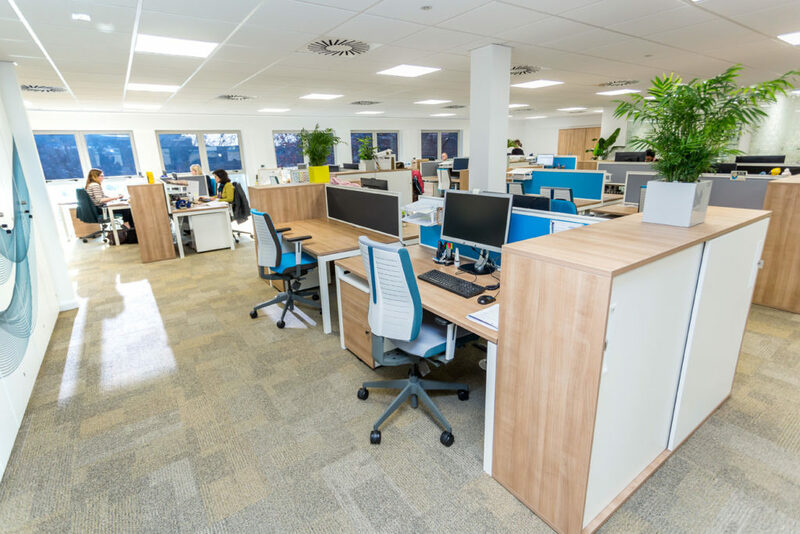 Furniture installation is a key part of any office refurbishment project, bringing together the design, creating the right ergonomic environment to maximise productivity, and creating the finishing touch to the aesthetics and functionality of the space. We worked closely with the design and fit out company to create the perfect finish for Ashtons Legal’s workplace. 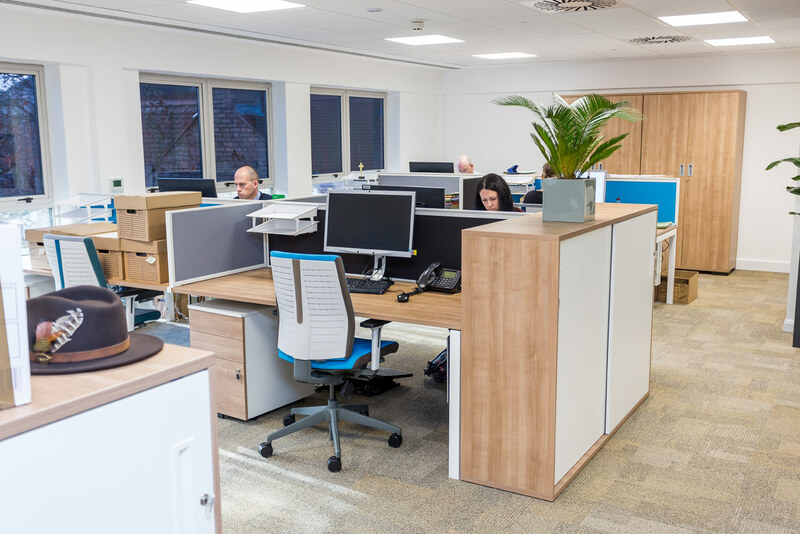 Storage in the office has been optimised with space saving under desk pedestals along with sliding door units at the end of workstations, which also create the illusion of private offices whilst retaining all of the benefits of an open place office – it’s always a priority to utilise the office space we are provided with. Office screens further promote the sense of privacy in this large office. 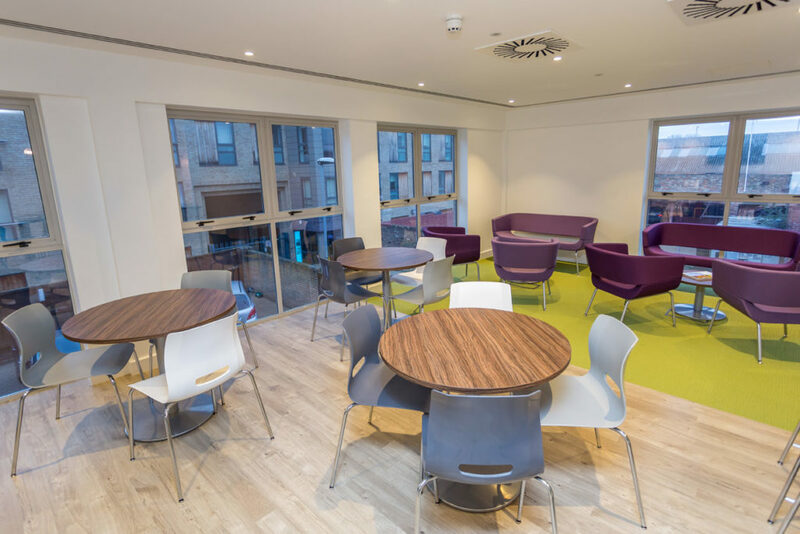 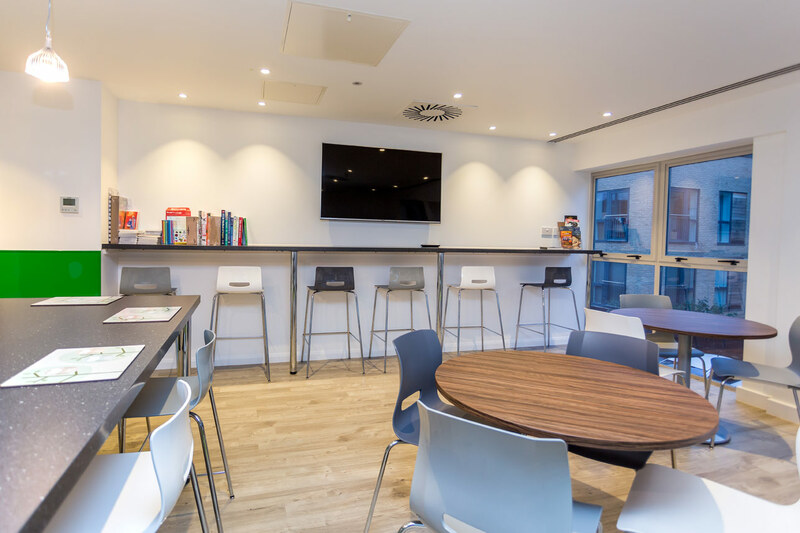 Seating in the break out/meeting space has been chosen carefully to make the most of every space in the room – with bar stools, table seating and more relaxed, vibrant seating for casual meetings. 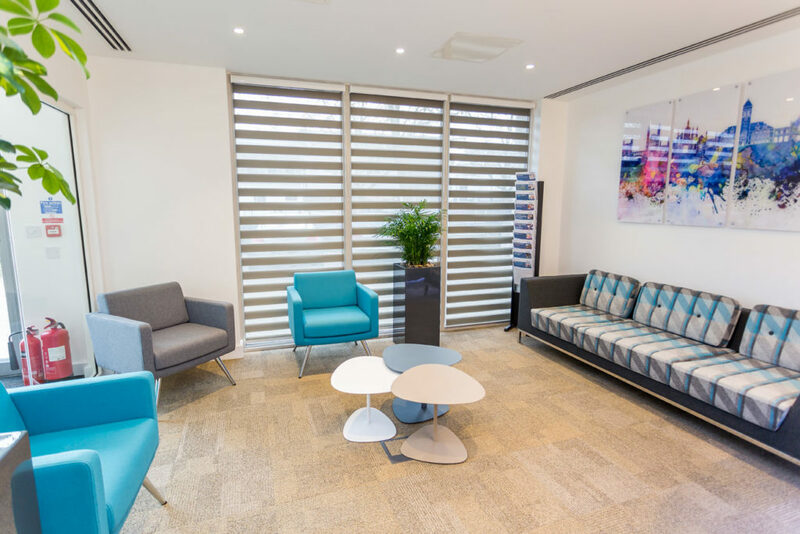 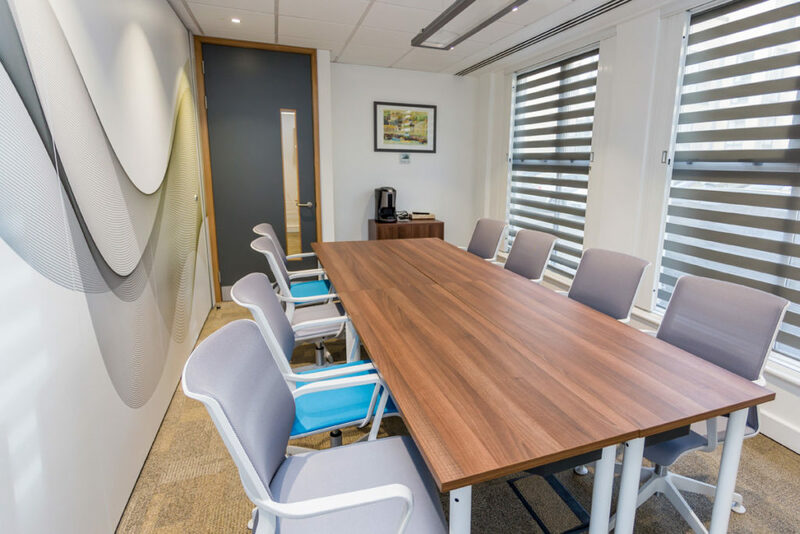 Ashtons Legal are thrilled with their office space which allows their legal professionals to work independently with plenty of relaxed areas for working in synergy with their colleagues to achieve the best results for their valued clients.